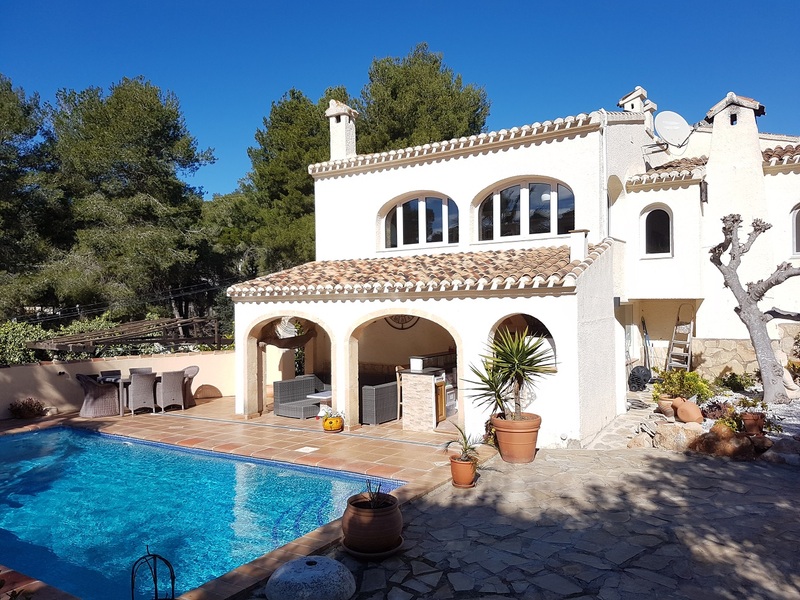 Finding the right Spanish property for sale in Javea, Moraira or the Jalon Valley can be a very challenging and time consuming task. Having lived in Javea for more than 20 years and visiting and purchasing property in the area for over 27 years, I will use my local Javea knowledge and 27 years experience to assist and save you time and energy while searching Javea Property for Sale, Moraira Property for sale or Surrounding Areas. We have thousands of Spanish properties on this web site! We are Javea property finders, working for you the buyer. Click here to view our latest properties added today! The leading Spanish property valuation company Tinsa has published their most recent data concerning property prices, reporting that the on-going recovery of prices across the country continues in all areas and categories. The year on year.. The leading Spanish valuation company Tinsa has published their latest report on Tuesday 17 July 2018, relating to residential property values. The average price of housing in Spain increased by 6.4% year-on-year in the month of June 2018, driven.. 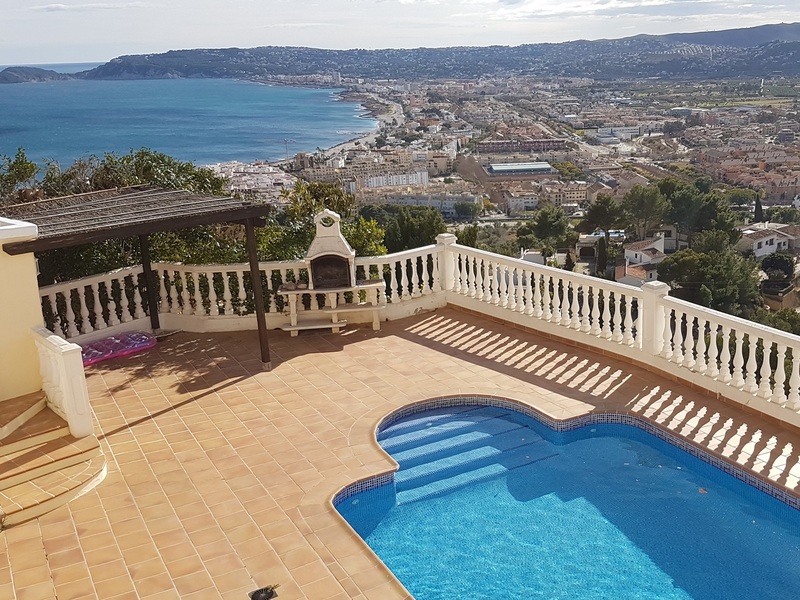 I work closely with many selected Estate agents in Javea and Moraira, and because of this, I have hundreds of Javea and Moraira property for sale, currently over 1700 properties in Spain. 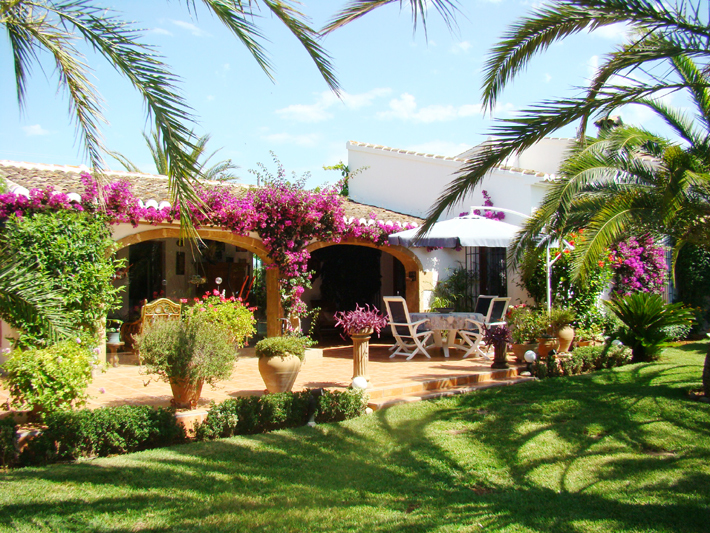 I can organise a tailored selection of Property in Javea for you to view before your visit. Just provide me with your telephone number, and I will do the rest. My service is stress free, and will not cost you any extra, in fact, I will save you hours of time and find the best properties at the best prices in Javea and Moraira. 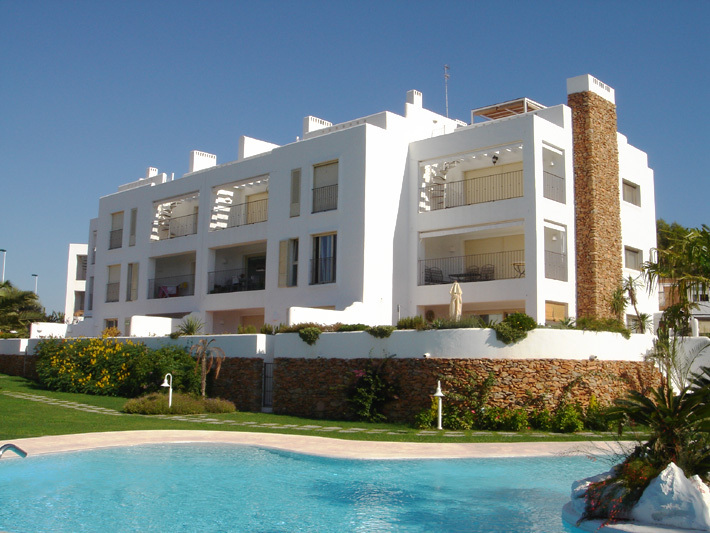 I have hundreds of property for sale in Javea and Moraira, including Villas, Apartments, Fincas, Townhouses and Plots. Our website is updated daily, so if you don't find anything suitable at first, please check back again or register to receive weekly property for sale in javea updates by e-mail. If you have any other questions or would like me to find properties suitable for you to view, please do not hesitate to contact me. 3 bedroom Villa for sale in Javea - €520,000 Added today! 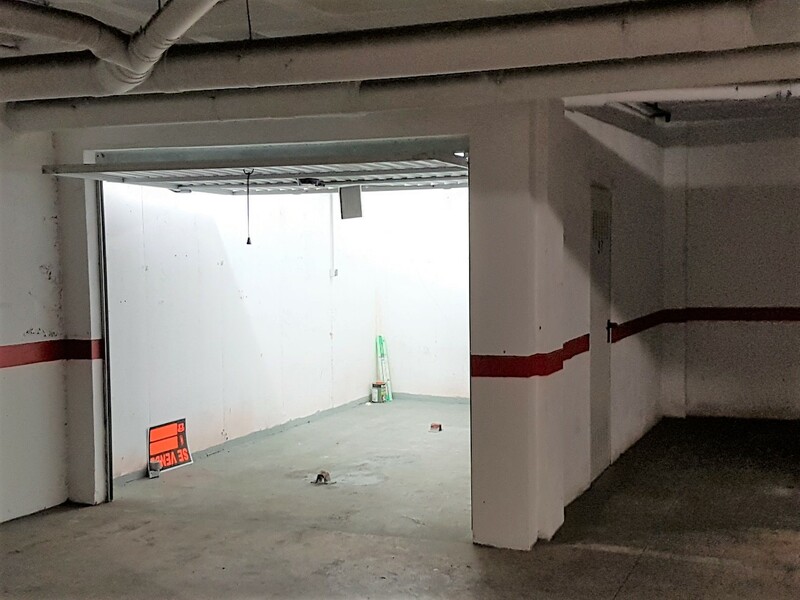 2 bedroom Apartment for sale in Cumbre del Sol - €251,084 Added today! 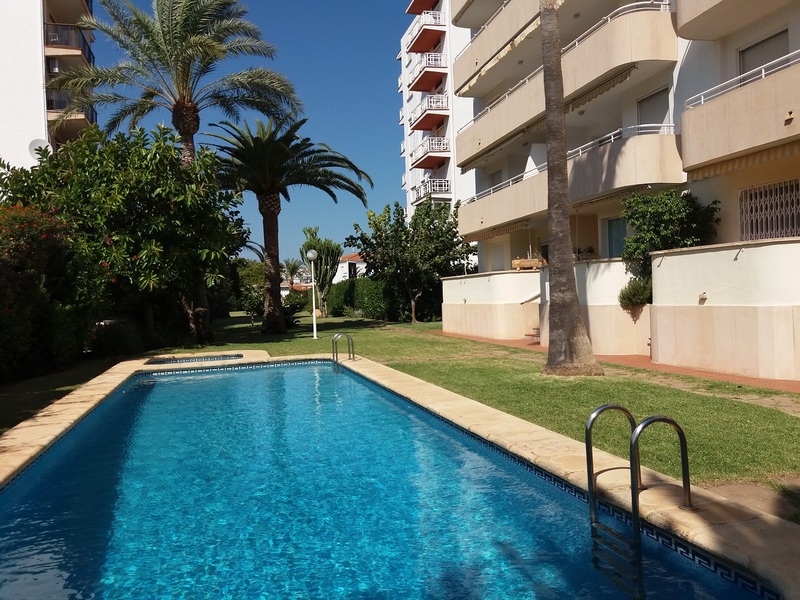 2 bedroom Apartment for sale in Cumbre del Sol - €217,000 Added today! 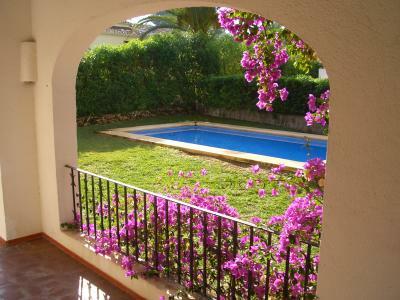 3 bedroom Villa for sale in Denia - €499,000 Added today! 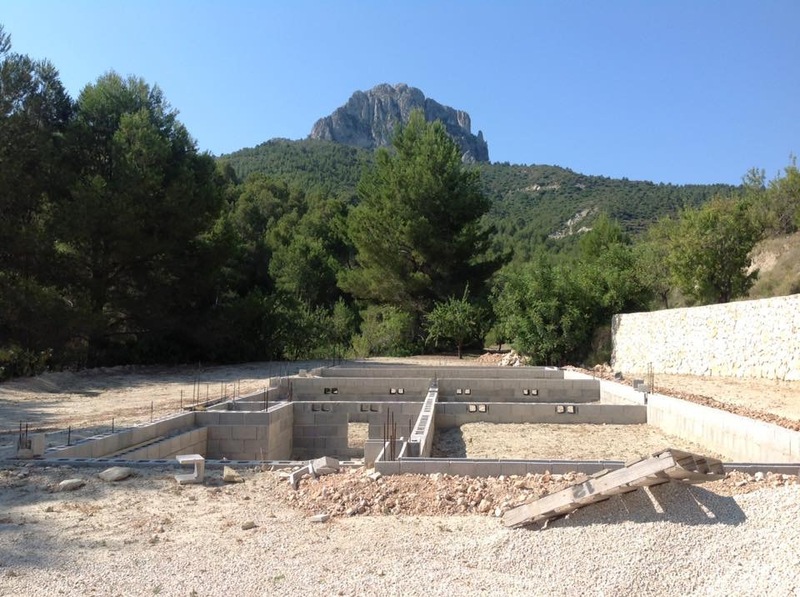 Plot for sale in Javea - €199,000 Added today! 4 bedroom Finca for sale in Pedreguer - €995,000 Added yesterday! 4 bedroom Villa for sale in Benissa - €450,000 Added 5 days ago! 4 bedroom Villa for sale in Benitachell - €299,500 Added 5 days ago! 3 bedroom Villa for sale in Benissa - €495,000 Added 5 days ago! 3 bedroom Villa for sale in Javea - €475,000 Added 6 days ago! I work with over 25 reputable and established Estate Agents in Javea and Moraira, and I am part of the Sun sell property network which offers a wide selection of property for sale in Javea and surrounding areas through friendly independent property advisors to help find you the very best of the best, in this beautiful part of the Costa Blanca. Need a car to rent? Why not contact us today for a friendly chat, or view our property for sale. Javea or Xabia (as known in Valencia) is situated between two points, the La Nao Cape and the San Antonio Cape. The coastal district is made up of, beaches, coves and select housing estates, joined together by a string of viewing-points. It is widely known that Javea enjoys the most hours of sunshine in Spain, and because of the protective mountainous ranges and unique micro climate Javea has been certified by the World Health Organisations as being environmentally perfect. JAVEA CASAS - NOW NUMBER ONE ON GOOGLE With search terms, javea property, javea villa sale. Also top search results on Yahoo! Sell your property here, where it can been seen! We are Independent Property Advisors, based in Javea, Spain. We are here to help and advise you on property for sale in Javea, Moraira and surrounding areas, and any other aspects of buying property in javea and relocation to Spain. Why not contact us for a more personal service or more detailed information on our Property in Javea, Moraira and the surrounding area?